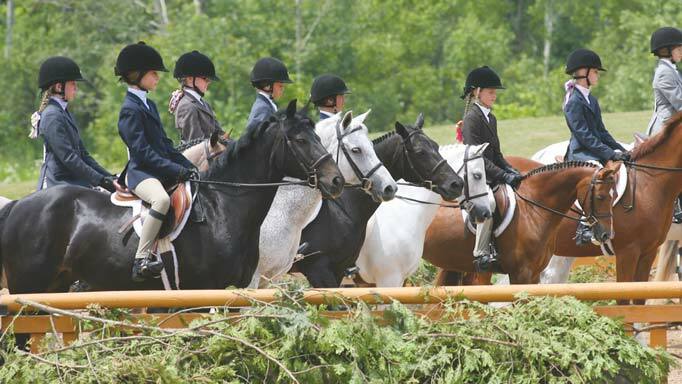 Anne Gage shares common mistakes people make when leading horses and what to do instead. Leading a large, anxious, excitable flight animal that outweighs you by 800-1,000 pounds can be a nerve rattling situation. It can also become dangerous if you don’t know how to calm your horse down when he acts up while keeping yourself safe. Because horses are flight animals, their ‘go to’ reaction when they’re nervous is to put distance between themselves and perceived danger. If they can’t move, their stress is amplified. Doing anything that interferes with the anxious horse’s ability to move – like asking him to stand still – only makes matters worse. 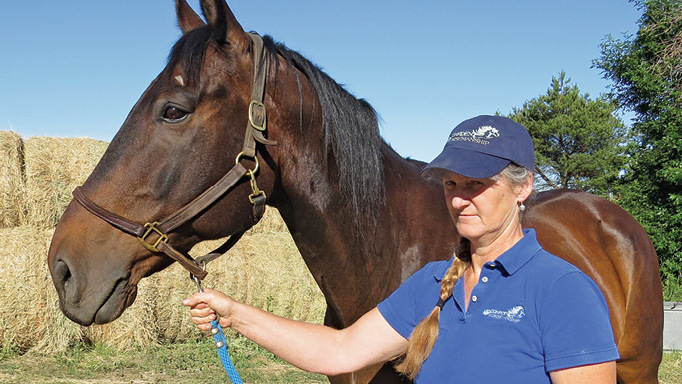 Following are three typical responses people use when handling or leading an anxious horse, and what to do instead to help the horse feel calmer, build trust and develop a positive partnership. Mistake #1: Holding the lead rope or halter tightly when leading or standing. When trying to control an anxious horse, people tend to hold the halter firmly, or the lead rope tightly, at the clip under his jaw. Holding the horse this way not only increases his anxiety because it opposes his flight instinct, but it also puts you in danger of being stepped on or run over. As your horse’s anxiety increases, he is operating completely from instinct and is not thinking or processing information. Instead: Put some distance between yourself and your horse. Lengthen the lead rope (hold it further from his head) and encourage him to move around you. Keep your posture tall, make your own ‘bubble’ larger and ask him to stay out of your space as you move him around you. Use the end of your rope, your arm or a whip to define your bubble. In this way, you’re addressing his need to move and putting yourself in better control of where he’s going. Mistake #2: Pulling or jerking on the lead rope. We simply aren’t strong enough to physically stop an animal that weight almost 10 times more than us by pulling on his head. In fact, by pulling you cause the opposing reflex of pulling against pressure and the horse pulls harder. Jerking the rope while leading causes the horse to throw his head up and hollow his back, which keeps him physically and mentally stressed and in flight mode. Instead: If your horse runs ahead or pulls out, send his hip away from you. Biomechanically, as his hip moves away, his front end has to come toward you. The moment you notice your horse moving ahead of you or counter bending (tipping his nose out) keep contact on the lead rope, letting it slide through your hand as you step away from his head and slightly back toward his hip. This move puts space between you. To use your body language to ask your horse to move his hip away from you, shift your weight into your hip closest to his hip and flick your arm, the end of the lead rope or a whip towards his hip. Soften your core as his head comes toward you so that you’re not giving a mixed message telling him to keep his head away from you while his hip also moves away from you – he can’t do both. Mistake #3: Getting upset and yelling. 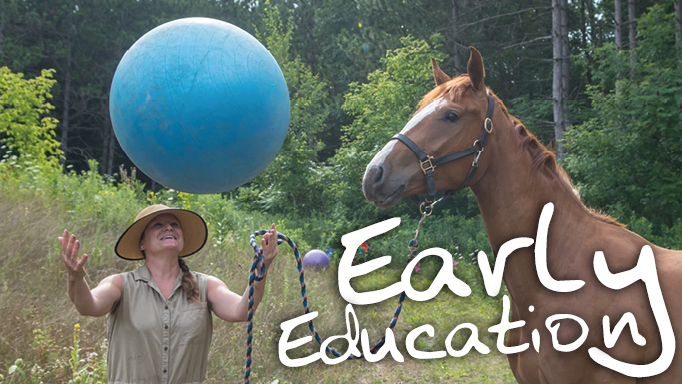 Your horse is affected by your physical energy, heart rate, posture and body language. When you’re upset, you tend to speak loudly and move quickly. Adrenaline courses through your blood stream. Your heart and breathing rates increase. Your horse picks up on all of these signs of stress, which feeds into his stress, confirming that he really does need to flee. Instead: Calm yourself. Slow down your breathing. Make all your movements fluid and have purpose. Ground yourself into your feet and your centre as you open and expand your chest. This posture actually helps you feel calmer. Talk calmly and in a low tone. As your horse calms down, gradually shorten the lead rope again, keeping at least one foot of space between you. Keep soft contact on the rope with your supple arm. Encourage him to lower his head as you walk. Gently rock your hand in time with the natural swing of his head. Turn the outside of your hand down slightly as his right front foot comes forward. Turn the thumb side down slightly as his left front foot comes forward. Add a gentle downward pressure (not a pull) along with the rocking. When your horse is stressed, his instincts override his training Help him to regain his composure by using these techniques and you’ll earn his trust and respect – and build a positive partnership. 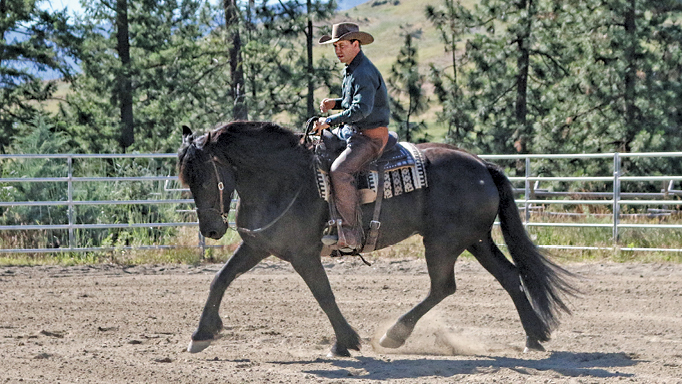 Try Steve Rother’s simple exercise for teaching your horse to control his speed and direction. 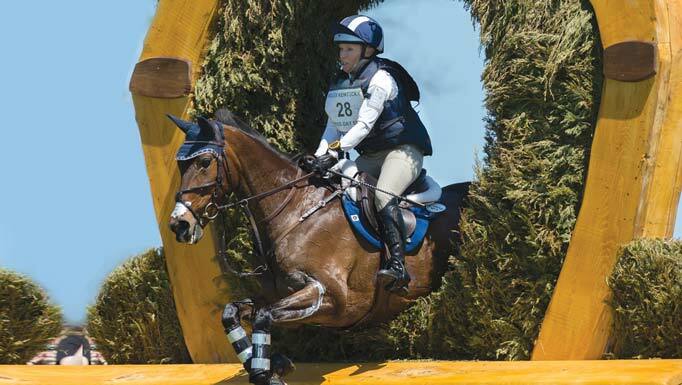 Some good and not so good ways to make your horse more confident.